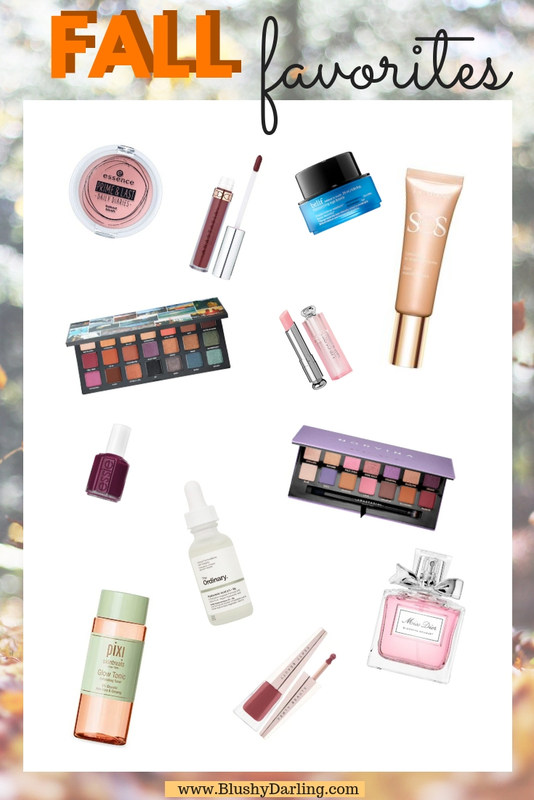 Back in the Summer I shared with you some of my favourite products for the season and since you all really liked that post back then I though I could do it again but for the Fall instead. You know I don’t do monthly favourites but out of everything I test some things stick out more than others and I like to share them with you. For most of these products I have reviews already up so I won’t go into details about them but I’ll make sure to link the review in case you wanted more details. We are going to talk about a hair, skincare, nail and make up. After the summer my hair was begging for some moisture so I got this oil at my local drugstore to see if i could save it. It did. 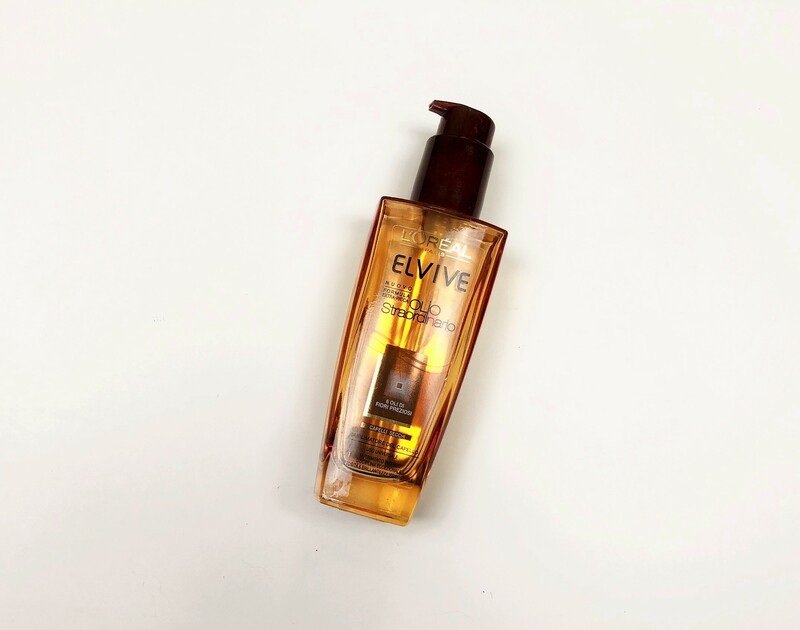 This is the italian packaging but it is the L’Oréal Paris Elvive Extraordinary Oil Deep Nourishing Treatment: I use it generously on damp hair and it’s not heavy, it doesn’t make my hair feel greasy but it hydrates them and remove any frizz. On the plus side: it smells AMAZING! These two products go together because I use them one after the other after I’m done with my dermaroller (I’ll go into details about that in a post in a couple of weeks so if you have any questions now it’s the time to ask). 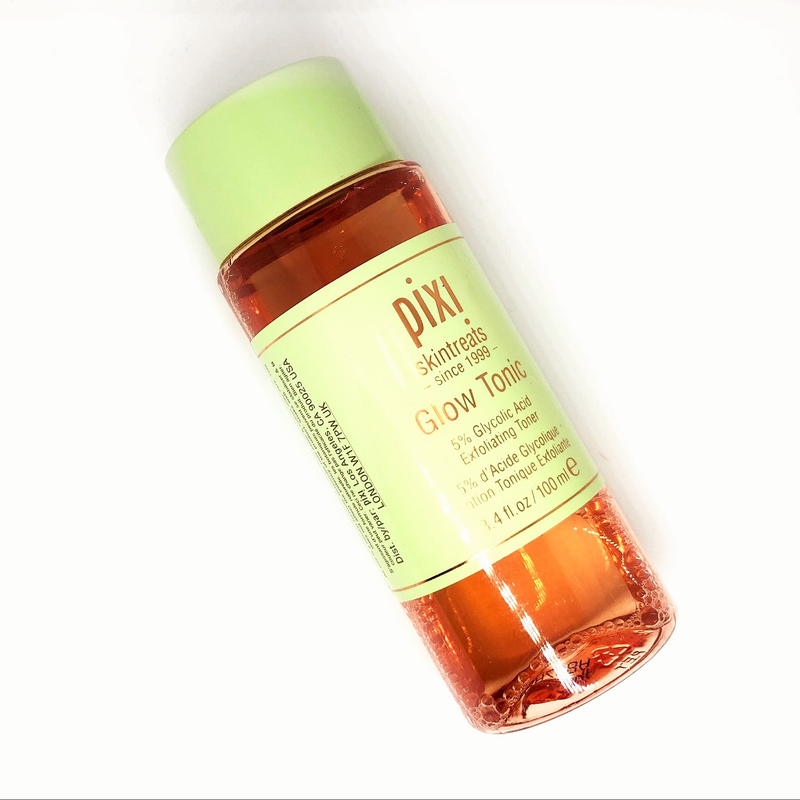 First I use the Pixi Glow Tonic, I was so late to the party with this but in case you never tried it it’s a glycolic acid based toner that is supposed to work as a chemical exfoliator. I find that after using it my skin is brighter and softer. I also find the scent quite relaxing. 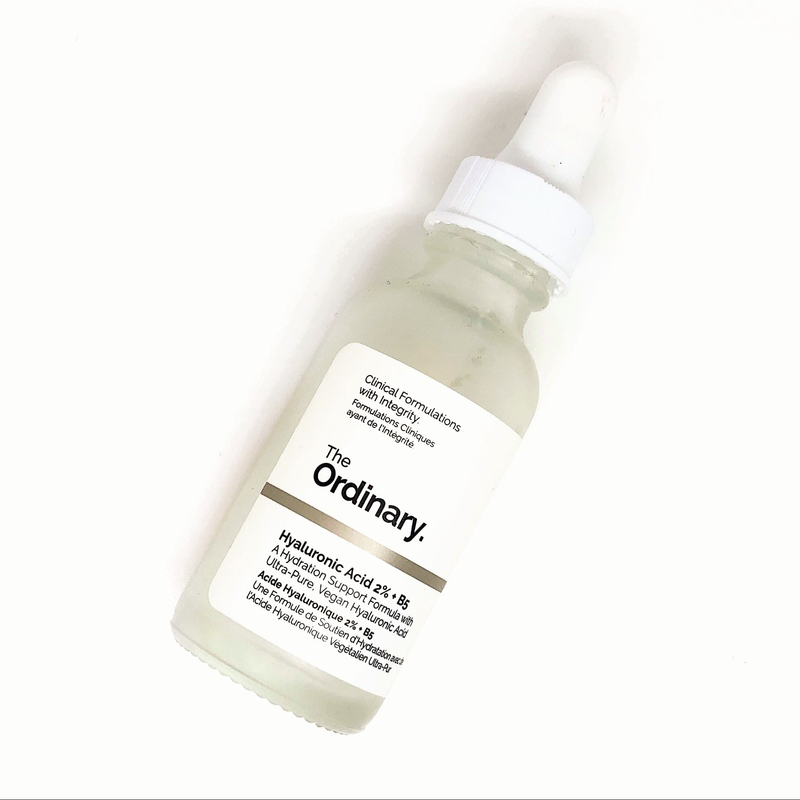 The second product is The Ordinary Hyaluronic Acid 2% + B5, my skin loves it. Hyaluronic Acid is an amazing hydration source that works for every skin type because it absorbs quickly and it’s not greasy. It feels like gloopy water and I’m loving it for the cooler months. I recently tun out of my Kiehl’s Avocado Eye Treatment that I’ve been using for forever but that thing is expensive so since I’ve heard great things about this Belif Moisturizing Eye Bomb I decided to give it a go. It’s still expensive but at the end of the day it’s a better value for money. Eye cream is the only skincare product I really splurge on because I have the DRIEST under eye so I need moisture but I’m still too young to use anti aging products (which is the only thing I find at the drugstore). 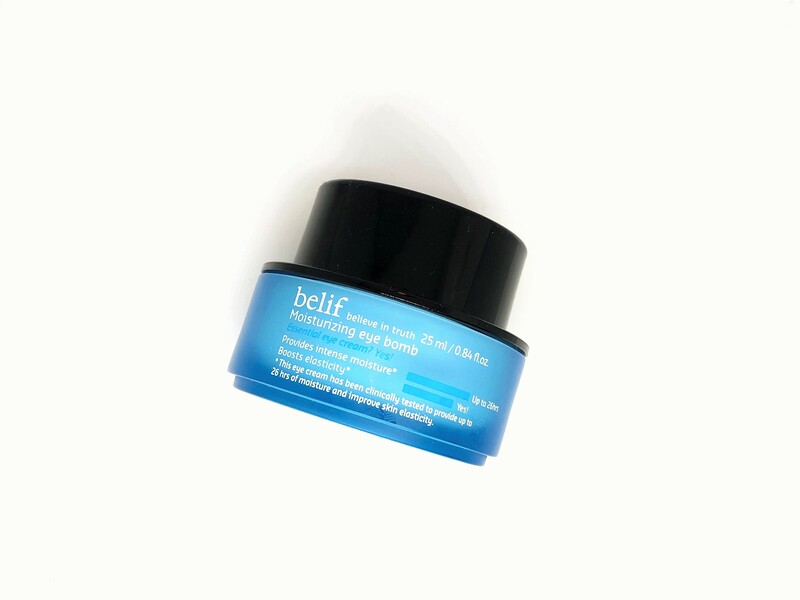 This cream is super intense, it works amazingly under make up, you need the tiniest amount so it will last you forever and I think it’s perfect if you are like me and you only need an hydrating cream. 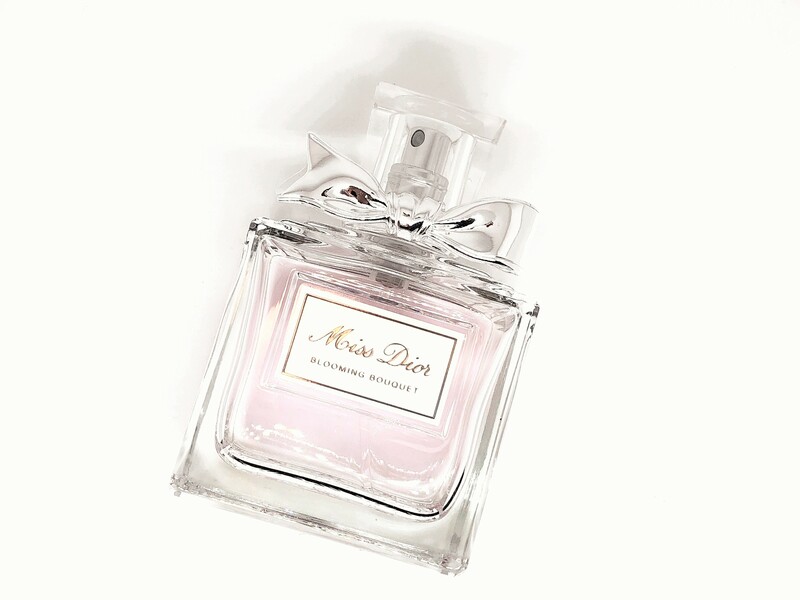 This is definitely my signature scent, it is Miss Dior Blooming Bouquet, it is very floral with notes of Rose and Peony. I’m not a floral type of person but this perfume just works. I usually get tired of scents very easily and this is the only one that I seem to stick to. Clarins Sos Primer Blurs Imperfection in 02 Peach, best primer ever! I love it because is tinted so I can skip foundation all together when I use it. It minimizes my pores, it evens out my complexion and makes my skin look AMAZING (in the review you can see the most impressive before and after). Essence Prime & Last Baked Blush in You Make Me Blush (here the review), such a pretty everyday peachy shade, very flattering and affordable. Urban Decay Born To Run (here the review), I feel like I’ve talked about this palette so much, I love the shade range (perfect for Fall) and the quality of the shadows is incredible. Anastasia Beverly Hills Norvina Palette (here the review), Again, do I have to say more about this? I love the shade range, I feel like you can create so many different looks with this palette from super easy and soft daytime looks to bold smokey eyes, the formula is incredible and I love to use to add a pop of colour to my looks. Anastasia Beverly Hills Liquid Lipstick in Veronica (here the review), I mainly got this lipstick because it has my name but I actually really like the formula because it’s super lightweight, it’s not gloopy or thick, it doesn’t dry my lips out but it lasts a long time. 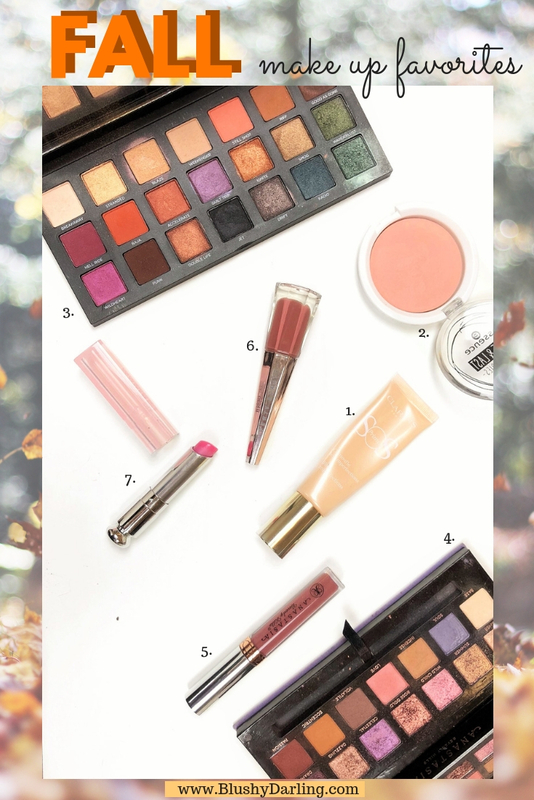 Plus the shade is perfect for Fall. Fenty Beauty Stunna Lip Paint in Uncuffed (here the review), Just like the Anastasia one I love the formula, I find that the name Lip Paint describes it perfectly, it’s super thin, the shade is the perfect everyday colour for fall that is bold but still appropriate. It’s slightly lighter and lasts a little less than the ABH one. Dior Addict Lip Glow in Lilac, I’ve talked about the Dior Lip Glows in the past as my favourite lipstick and as my princess lip product, this is so expensive but I seriously can’t get enough of it, this is my third one (that must say something): it’s super hydrating, the shades changes with your body PH to become the perfect lilac/pink for your skintone, it feels amazing on the lips and the scent is incredible. 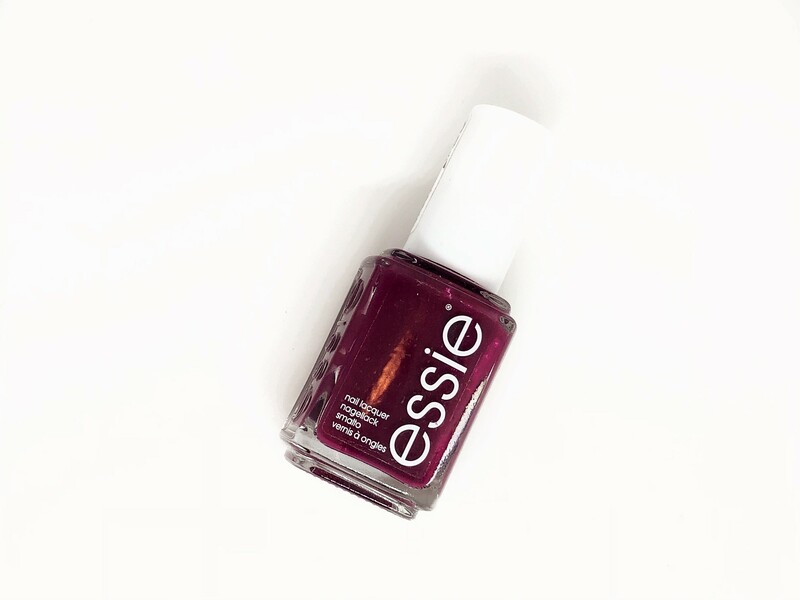 There is not another shade that screams Fall as much as Essie Bahama Mama, perfect burgundy red. 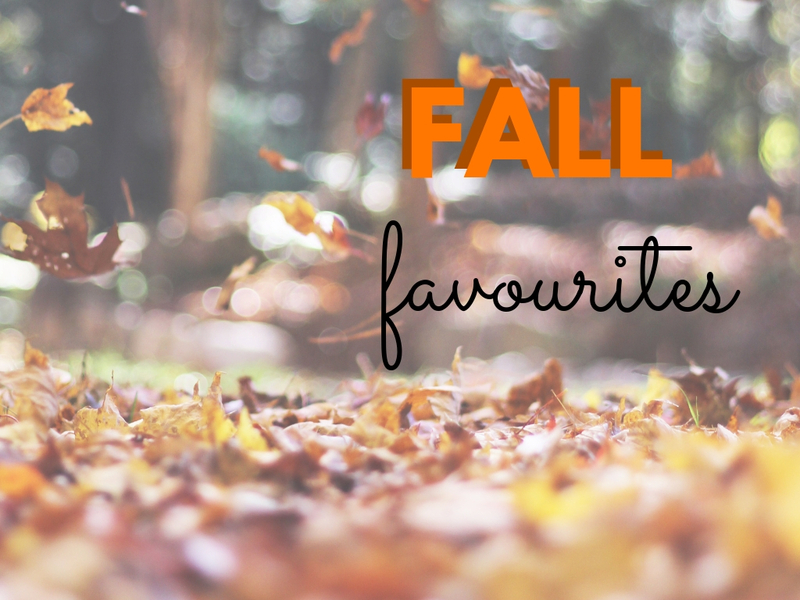 WHICH ARE YOUR FALL FAVORITES? LET ME KNOW IN THE COMMENTS! I remember I used to have a DIOR Lip Glow in Pink which I’ve long used up but I loved it a lot! Now, I just have the DIOR Lip Addict Lipstick and it is honestly one of my favourites! Not long lasting but I love the formula and colour so much! It makes me happy lol. Was fun reading this. I would definitely like to check out the Pixi Tonic soon! I personally really love the formula because I love creamy lipsticks with that balmy/shiny texture without being tacky. I am not really a matte lipstick person as I feel like it doesn’t suit me at all! But with this lipstick formula, I feel like it suits me a lot lol. I love Belif! I got recently obsessed with their Aqua Bomb & Moisturizing Bomb creams. I have Bahama Mama from Essie & I agree it’s so lovely! The face creams are awesome! Went to Sephora today and I got a sample, my skin is super fussy so I’ll see how I get along with it! I think the Aqua Bomb is better for oily skin cause it’s pretty lightweight, and the Moisturizing Bomb is richer for dry skin. I’ve used both actually (I’m quite dry). I am combo, I like to use something more oil free in the day and something richer at night, currently at night I’m using that hyaluronic acid which is the perfect balance between deep hydration and super fast adsorbing! I hear you. Sometimes I like to use lighter moisturizers even though I’m dry, especially in the summer. My skin is starting to change now though cause the temperature here has taken a drastic drop recently. For instance, I put a little powder on my chin yesterday and by the end of the day it was a cakey, dry mess! That never happens in the warmer months. I do love splurging on skincare products during this time of the year! Love these favourites! Especially the Hyaluronic Acid – keep meaning to try it! Also, that nail varnish! What a perfect colour! I’d love to try both the hair oil and nail polish! That color is great for fall. I am going to try Ms. Dior, I have been looking for a new fragrance that is not “old lady: smelling! Thanks!